What is your Diamond Shape? The classic cut and by far our most popular shape.This diamond shape was developed in the early 1900s by a man named Marcel Tolkowsky, who created mathematical models for the right proportions in order to produce more sparkle, fire, and brilliance in round diamonds than ever before in history. 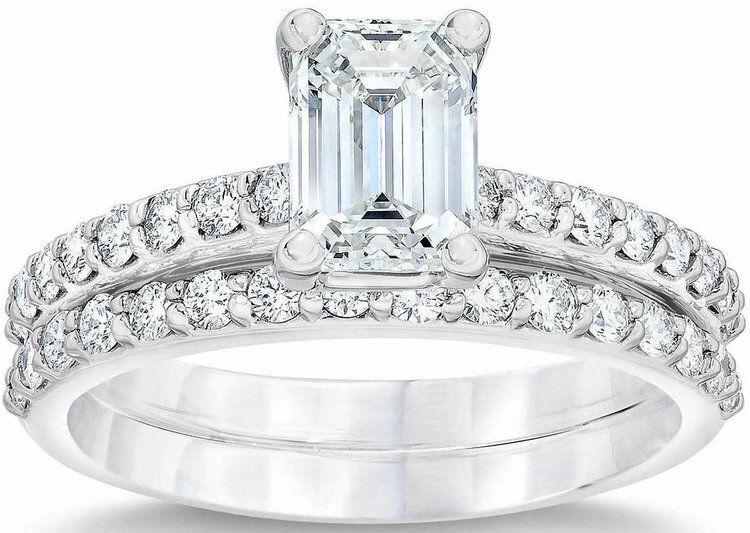 Square in shape, the princess cut is our most popular non-round, or fancy-shaped, diamond. The shape’s beautiful, brilliant facets and crisp edges make it a stellar choice for engagement rings. You don’t have to be royalty to wear it! The emerald diamond is actually so named for its distinctive shape. The rectilinear, step cut facets switches focus from brilliance to clarity, creating a clean, open look. Fill your friends with envy and confusion by alternately referring to your stone as a diamond and an emerald. 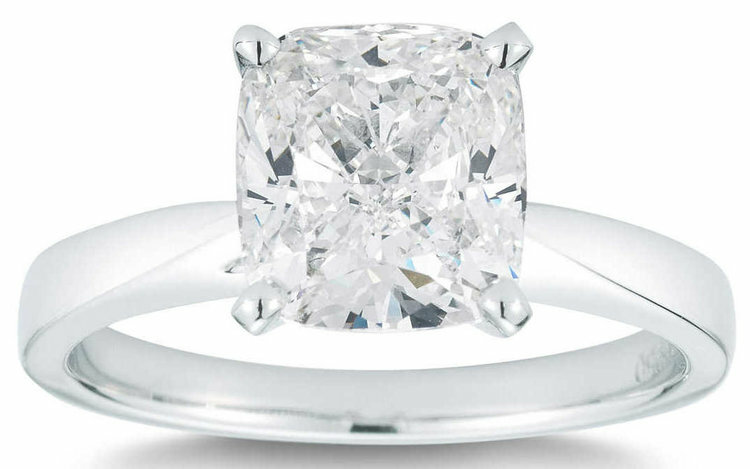 It’s basically a modified round brilliant cut, oval diamonds appear bright and lively. Similar to the marquise cut, this oblong shape carries carat weight well, giving the appearance of a larger diamond. The marquise takes its name from French nobility and its shape from American football. The slender profile and tapered tips allow this diamond to carry its weight well, making the diamond appear larger than its carat weight might suggest. Cushion- or pillow-cut diamonds range in shape from square to rectangular and have been a popular choice for more than a century. What makes this cut unique are rounded corners and larger facets, which increase brilliance and highlights clarity. For having such a unique shape, the pear is surprisingly versatile. This brilliant cut diamond is shaped like a teardrop, with a rounded end tapering into a single point. The elongated length is an excellent alternative to a round-cut in a solitaire setting.